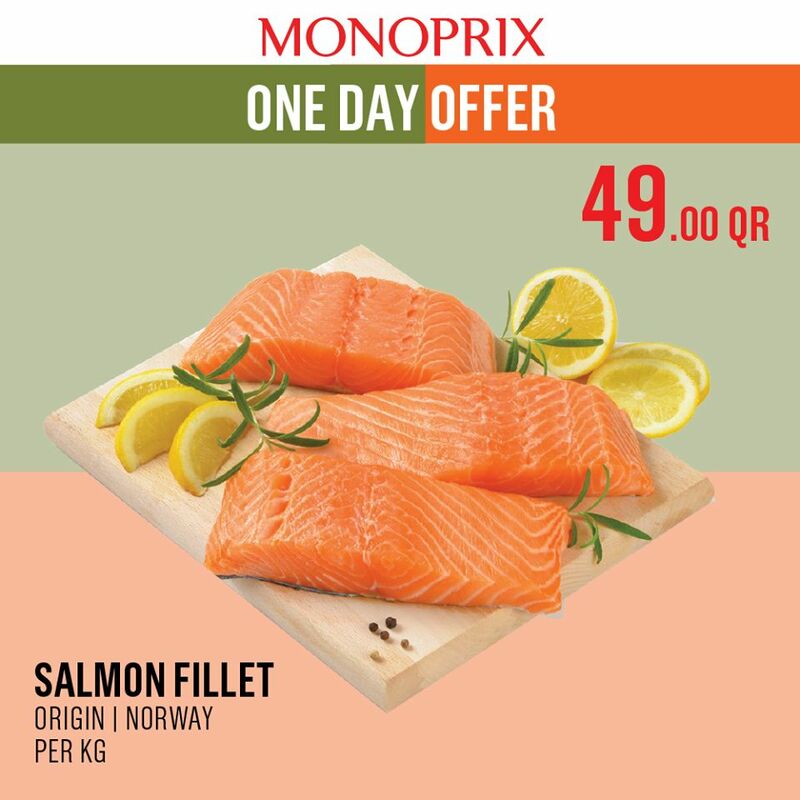 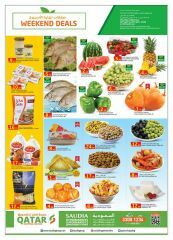 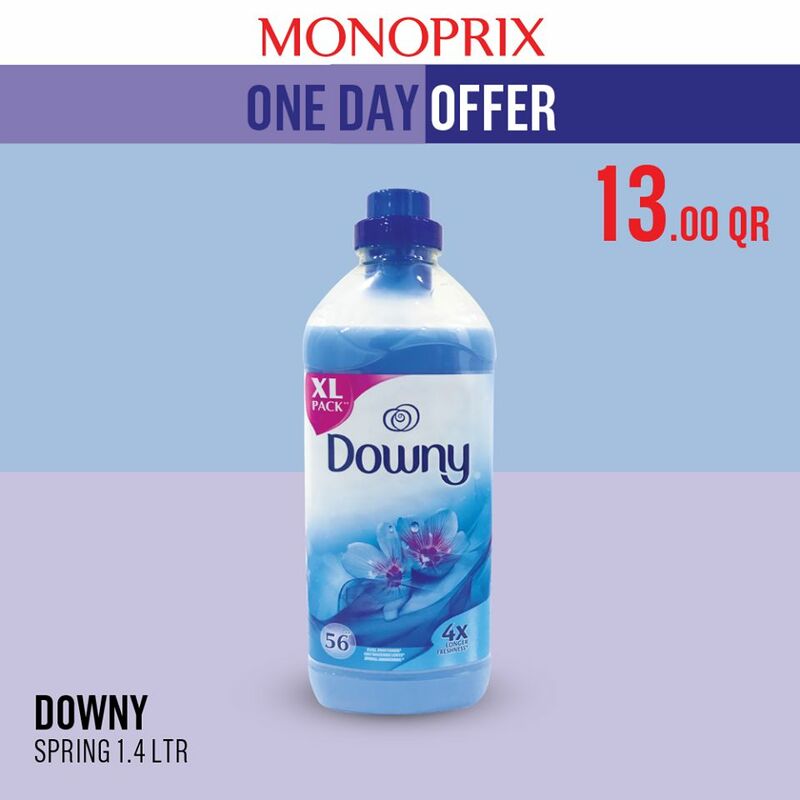 Deal Of The Day Enjoy your shopping at MONOPRIX where one day offer brings the best deals in town. 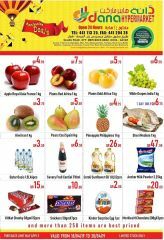 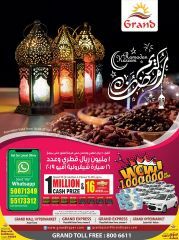 Offer valid till 17 Oct until stocks last. 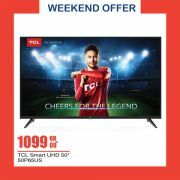 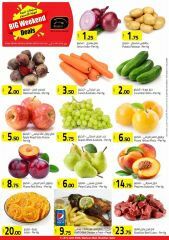 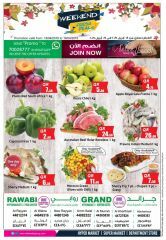 This offer starts on 17-10-2018 and ends on 17-10-2018.